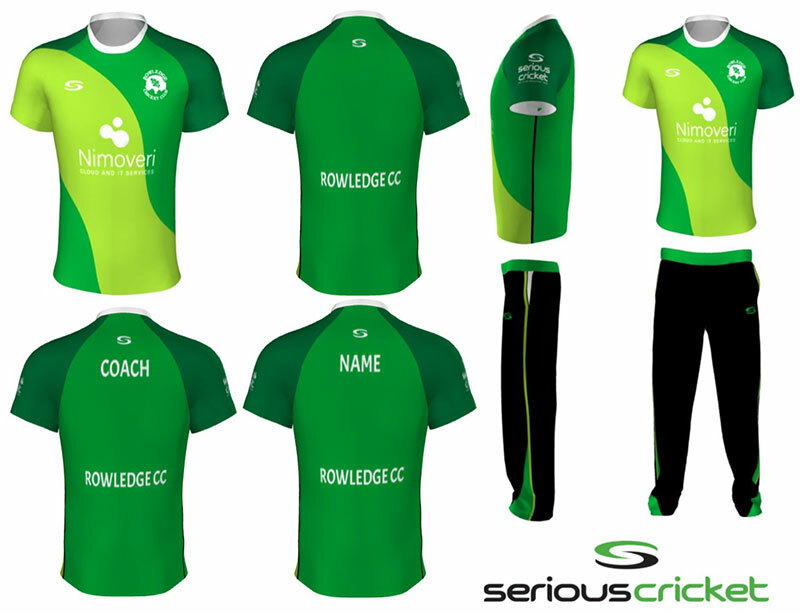 With Nimoveri’s commitment to sponsoring our rapidly expanding girls section, we are taking the opportunity to embrace the new North Hants kit guidelines to adopt coloured cricket clothing, T20 style. As a result, we have now designed a new girls cricket kit. Girls will need to wear the new coloured Nimoveri top for all RCC cricket matches and under the terms of the new sponsorship deal, they are no longer able to wear the white Wise and Co. tops when representing RCC within an all-girls team. We would therefore like to encourage all match-playing girls to purchase the new cricket tops and will be offering a subsidised cost of £15 per top for the sponsorship launch (within a bulk order). We will have some spare stock for girls to borrow for matches, should they not wish to purchase a top. As this is a long term sponsorship deal, we do not foresee any further changes to the girls kit for the foreseeable future. As we transition, girls will be able to continue to wear white cricket trousers, black trousers or leggings, or to buy the newly designed matching cricket trousers. Please contact Jackie Coffey for more information. We are very excited about the new kit and hope this encourages more younger girls to take up cricket with RCC.